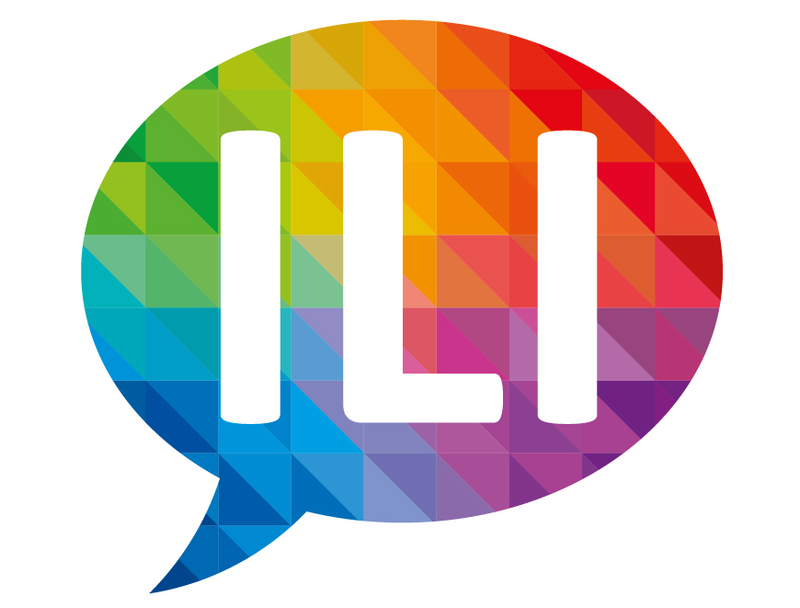 Registration is now open for this year's Internet LIbrarian International (ILI) which takes place at Olympia Conference Centre, London on 18-19 October. This year the conference will feature three keynote speakers. Stuart Hamilton, Deputy Secretary General and Director of Policy and Advocacy at IFLA will discuss how to achieve a sustainable information environment in the digital age. Mia Ridge, Digital Curator at The British Library, will examine ways in which digital scholarship is driving new technologies and new behaviours. Jan Holmquist, Assistant Library Director of Denmark’s Guldborgsund Public Library will look towards a visionary strategy for libraries and explore how smart libraries create smart communities.